Founded in 1998, PanGo Inflatables has been engaged in this field for more than 20 years. 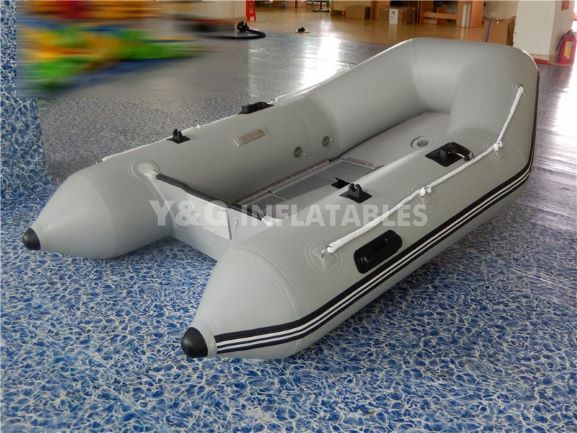 In order to give a happy and memorable childhood to all the children in the world, we always insist on doing our best to offer better and the most safe amusement equipments including indoor playground, and other related kids inflatable toys.Of course，In addition to children, we also have inflatable products suitable for adults. The Benefits of an Inflatable Kayak is light Enough to be Carried. The Inflatable Kayak shares this advantage with folding kayaks but are generally lighter, cheaper, more robust and easier to use. Once deflated and rolled up, Inflatable Kayaks may be placed in the closet or stored in the cabinet. 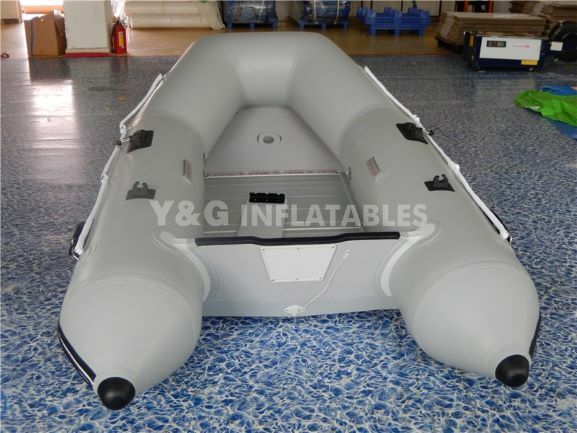 The total volume of a folded inflatable kayak depends on its length and quality of construction. In general, inflatable kayaks take up the space of a suitcase or kayaking excursion bag. Inflatable Kayaks are very solid and support shocks well, although one must be careful of sharp objects and abrasions. In case of a puncture, simply apply a patch.Trust me Inflatable kayaks will be even more compelling.